Do you need help with the mobile app? Do you have questions about the capital credit? Please call the appropriate office based on your location within the service area. Members may make a payment on their account at the Lyon Headquarters(view map), online, with our automated phone system, or with our mobile app. We also have three payment Kiosks at the following locations: 3970 White Oak Rd. Tunica, MS (view map), Robisonville - Shell/Wendy's 12832 US61(view map) and Jeffcoat's Family Market - 862 River Rd. Tunica, MS(view map). There is also one collection agency which may accept payment for Coahoma EPA, and it is First Security Bank in Marks. Payments at the collection site must be made prior to the tenth of the month. Bank draft is also available and can be set up by contacting the offices of Coahoma EPA and completing the proper paper-work. Drafts are processed on or about the eighth of each month on a consumer’s net billing. Members can set up an online profile to view and pay bills. Click here for instructions on setting up profile. Electric service is billed monthly on the last working day of each month. Your bill will show a net and a gross billing. Net amounts are five percent less than the gross and are accepted with payments made prior to the tenth of the month. Payments received in our offices after the tenth should reflect the gross amount. Any account not paid by the fifteenth will receive a disconnect notice and will lose services as of the twenty first of the month. Reconnect charges will apply and will have to be paid in order to restore electricity to that location. Each service may require a security deposit in addition to the membership fee. The amount of the deposit required in each case will be determined by the association and kept within the guidelines set forth by the Mississippi Public Service Commission. Deposits are refundable, with interest, upon termination of service and the payment of all final charges. 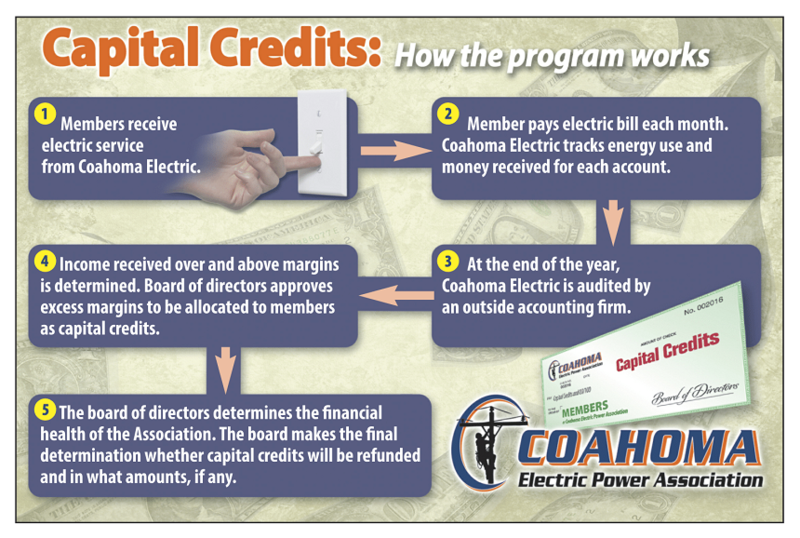 A membership fee of $ 20 is required to become a member of and receive service from Coahoma Electric Power Association. All applicants for membership must be approved by the Board of Directors. The membership fee is refundable to the member upon termination of service and payment of all final charges. 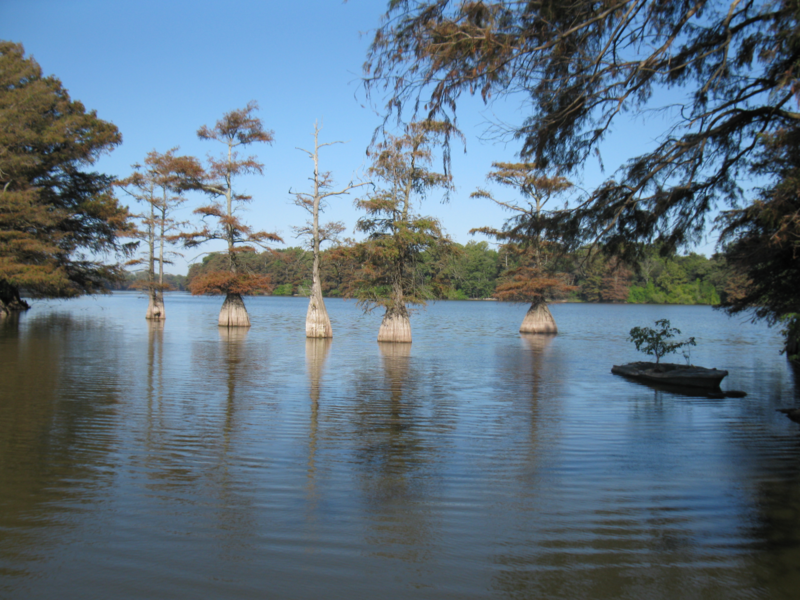 At what river stage will Coahoma EPA begin to cut power inside the MS River floodplain? Is my phone supported? Download our Apps By clicking on the Links Below! So what does this tidbit of information mean to you? Coahoma Electric Power Association is owned by those it serves. It is devoted to improving the lives of those it serves by improving the standard of living of each and every member. Coahoma Electric Power Association is a not-for-profit organization committed to bringing you electricity at the lowest possible cost. All revenue collected in excess of expenses (the margin) is ultimately returned to you and the other members who purchase electricity from the Cooperative. Your accumulated capital credits represent your current ownership in the Cooperative. To keep interest costs low, the Cooperative temporarily uses your capital instead of borrowing all funds for capital improvements. Capital Credits are not cash. Each spring the board of directors evaluates the financial position of the Cooperative and considers a retirement or cash payment of capital credits. When the elected Board of Directors believe the returning of capital credits will not harm the financial strength of the cooperative they may choose to retire a portion of the capital. If you’re wondering about income tax issues and capital credits, the only time you have to claim capital credits as income is when the check that you receive (not the allocation) includes charges that you claimed as tax deductible for your business or farm. For example, if you claimed 50% of your electric bill as a tax deduction in the year(s) retired, then 50% of your refund is taxable. If you have any questions, please call us. Our capital credit expert is Bob Burke, and he can be reached in Lyon at (662) 624-8321.